Now Taking the Field, the Fighting Imbeciles! The Natural was on television the other night, and I caught the ending. 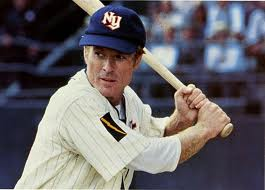 For those who don’t know, it is an 80s movie starring Robert Redford and is about an aging baseball player who finally makes it to the major leagues. Honestly, the ending still makes the hair stand up on the back of my neck, and I have seen it a thousand times. After it was over, I had this bright and original blogging idea. I wondered what the starting lineup would look like on an All-Movie baseball team. Unfortunately, the idea wasn’t all that original because these things can be found on blogs all across the Internet. It doesn’t matter because I can’t let a good, unoriginal idea go to waste. The players have to be fictional characters. There are a bunch of movies about real baseball players. 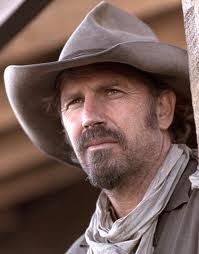 The players have to be in a movie that I have seen. There was an attempt to have each player be from a different movie, but that didn’t work out. This is only the starting lineup, and there is no designated hitter. There are tons of people who have filled out an entire team, but I’m not that interesting in this project. In no particular order, here is the starting lineup for the Fighting Imbeciles. From The Natural, Roy Hobbs plays right field. 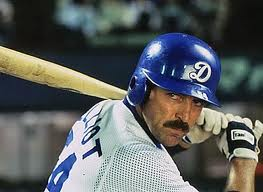 Great left-handed hitter. Decent fielder. Suffers from the effects of old injuries. 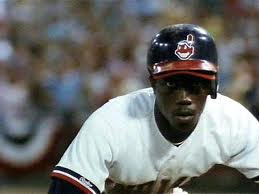 From Major League, Willie Mays Hayes plays center field. Tremendous speed. Needs to be more disciplined at the plate. 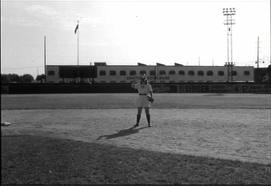 From Field of Dreams, Moonlight Graham plays right field. Contact hitter. Unproven defensively. High baseball IQ. Smart enough to be a doctor one day. 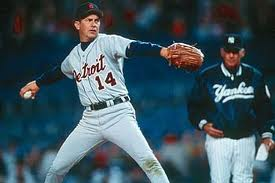 From For Love of the Game, Billy Chapel is on the mound. Future Hall of Famer. Allows outside troubles to affect his focus. Has a real connection with his catcher. 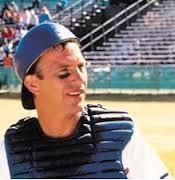 From Bull Durham, Crash Davis is behind the plate. Good bat. Can handle a pitcher. Deserves a shot at the big time. 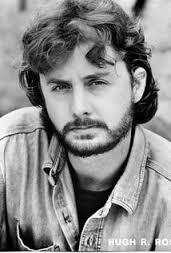 Could be Billy Chapel’s younger brother. From Mr. Baseball, Jack Elliot plays first base. Great bat. Spending time in Japan gives him a better attitude. From A League of Their Own, Marla Hooch plays second base. Great hitter. Great team player. And there’s Marla Hooch. What a hitter! 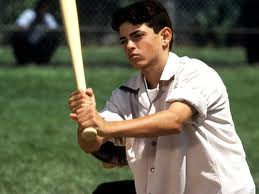 From The Sandlot, Benny Rodriguez takes the field at shortstop. Knows how to go get a ball. Plays the game like a kid. 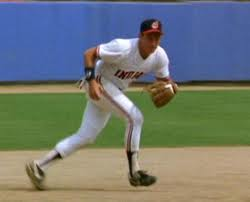 From Major League, Roger Dorn covers third base. Wily veteran. Needs to be more of a team player. 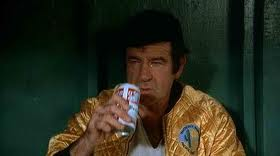 From The Bad News Bears, Morris Buttermaker manages the team. Can make a team out of any combination of players. I wonder if this bunch can win.